We’ve visited a lot of playgrounds in the Columbus area over the years, and swings remain one of our favorite things about them. 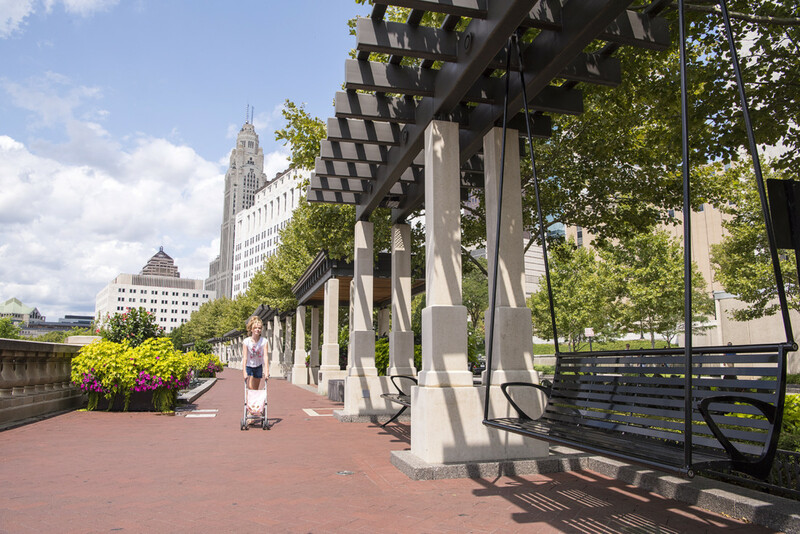 Here’s a look at seven of our favorite swings in central Ohio, from a traditional, tree-hung one at a working farm in Canal Winchester to a comfy bench swing along downtown’s Scioto Mile. 1. 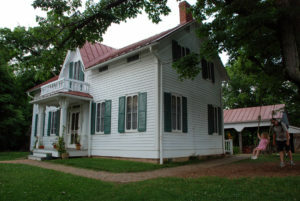 Slate Run Living Historical Farm in Canal Winchester is one of 19 metropolitan parks in the Columbus area. It’s part working farm and part tourist attraction, offering visitors a chance to see what it was like to raise animals and crops in the 1880s. Even its wooden swing is a throwback. Hung by rope from an old maple tree, there’s often a line to ride it. 2. Children are encouraged to test the merchandise at Recreations Outlet in Powell. The supplier of outdoor play equipment allows children to gleefully bounce, slide, climb and swing on everything in its showroom as adults watch from the sidelines, some moved to purchase what they see their children enjoying. 3. Scioto Grove Metro Park in Grove City is one of central Ohio’s newest metroparks. 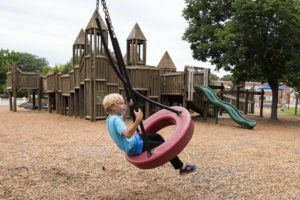 The 620-acre park is full of innovative offerings including platforms for tents along a backpacking trail, sleek picnic shelters and a swanky playground with a circular swing that’s a hit among youngsters. 4. 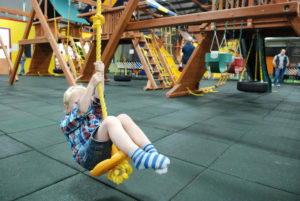 Kids go gaga for Wickliffe Playground at first site. The castle-like playground was built in 1990 with loving care by volunteers at Wickliffe Progressive School in Upper Arlington. Neat features include a tunnel of tires, a portion of a walkway that rocks back and forth, and a section that looks like a locomotive. There also are two tire swings that kids never seem to tire of. 5. Olentangy Park in Worthington offers well-kept tennis courts, a sledding hill, a skate park and access to the Olentangy Trail. Along the multipurpose trail by the skate park is a simple swing with a narrow wooden seat that was still there last time we checked. 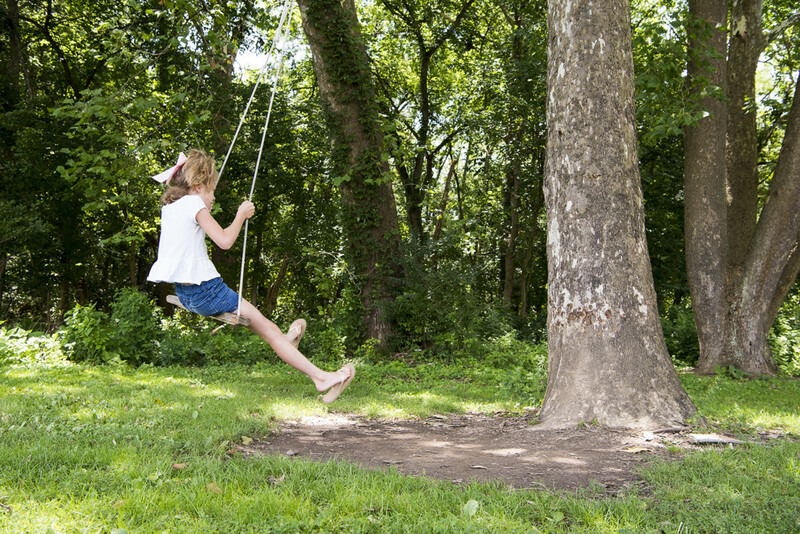 It’s the kind of swing you feel privileged to happen upon and even more so to glide upon under a sycamore tree. 6. 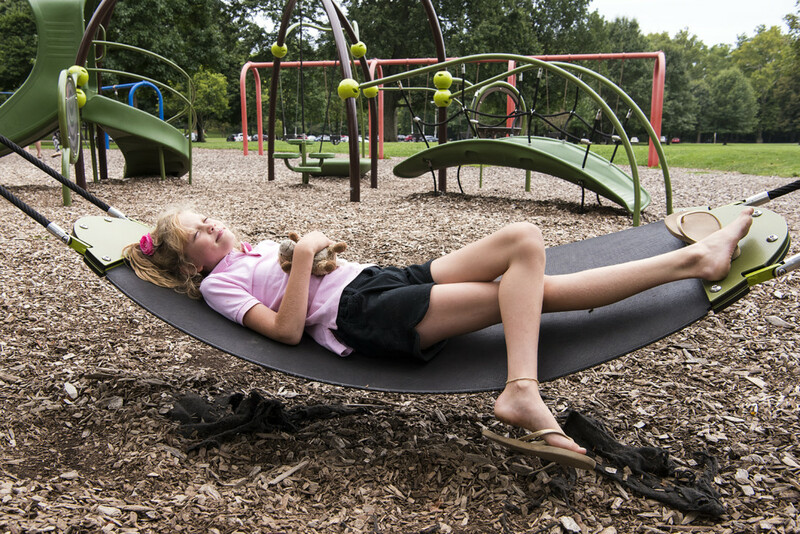 Whetstone Park in Clintonville is home to a handful of city gems, such as the beautiful Park of Roses, access to the Olentangy Trail and a popular playground that sits on a bed of wood chips. 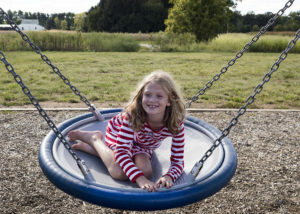 Recent additions have given rise to modern equipment including a hammock-like swing that can support a boatload of happy kids. 7. 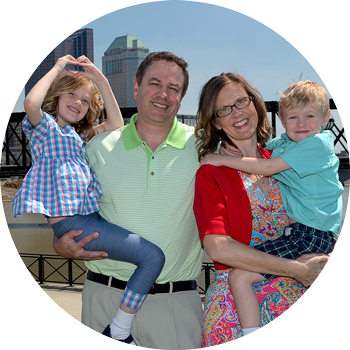 Downtown Columbus really outdid itself when it created the Scioto Mile, a revitalization effort that included revamping Bicentennial Park. Managed by the Columbus Recreation and Parks Department, the park stretches a mile along the Scioto River, extending from the Arena District on the north end of Downtown to Whittier Peninsula on the south. Its greatest achievement, in our opinion, are the bench swings along the path that beg you to relax and take in the city sites.